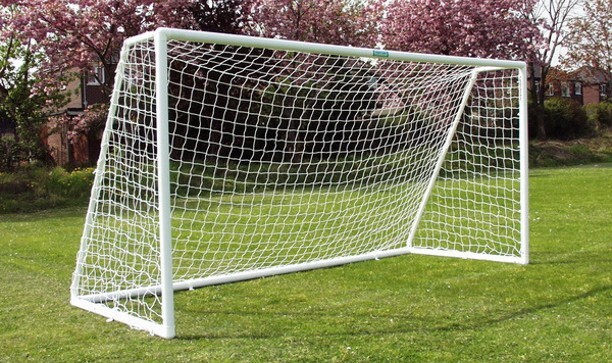 16’x7′ Goals,12’X6′ Goals, 8’X6′ Goals, 8’x4′ Goals, 6’x4′ Goals. Just a few reviews are outlined below. 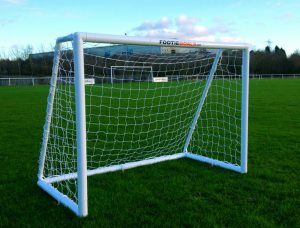 One of the best Garden goalpost size 6×4 available in the UK. 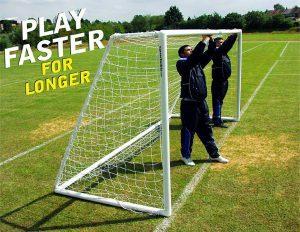 Or call our GOAL LINE 01142424244 For more information. I looked at cheaper goalposts available from the usual high street names, but after reading poor reviews I decided to look for a sturdier option and found these. 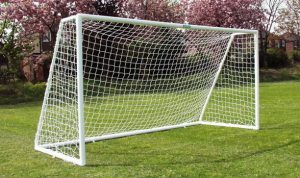 My 9 year old soon loves this goal that I bought as a birthday present – it looks like a real goalpost and behaves like one. 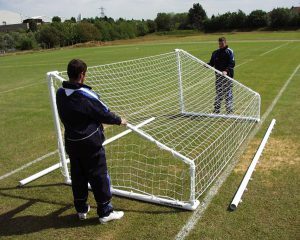 It’s strong in terms of the construction and the netting and is relatively easy to put together – lay all the bits out on the grass first! 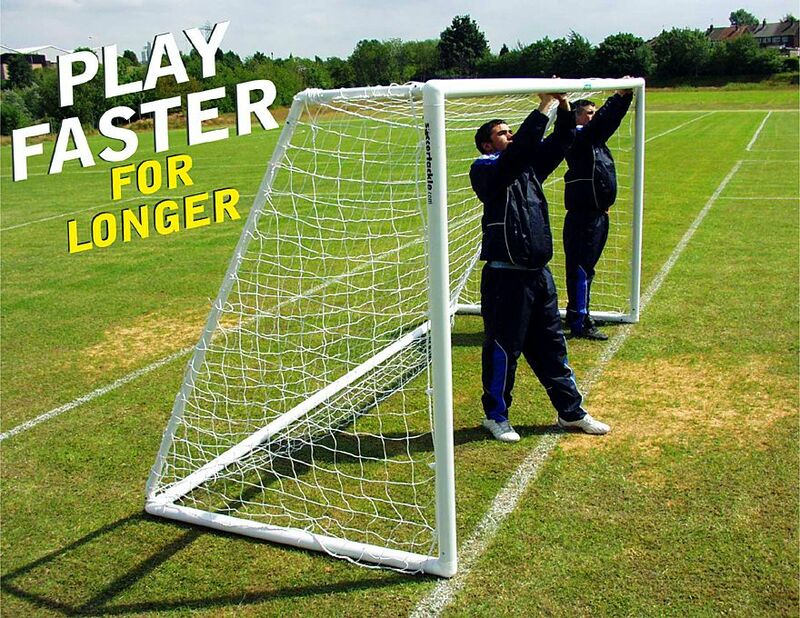 It doesn’t budge when the ball hits the post or the back of the net thanks to the anchors and pegs included. It’s also good to know that spares and extensions are available as part of a “system”. Worth the extra outlay in the long run. 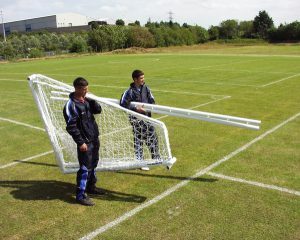 We received the goals 6×4 and my two sons and all their friends have had great fun with the goals so far….. I have never seen my garden so busy!!!! 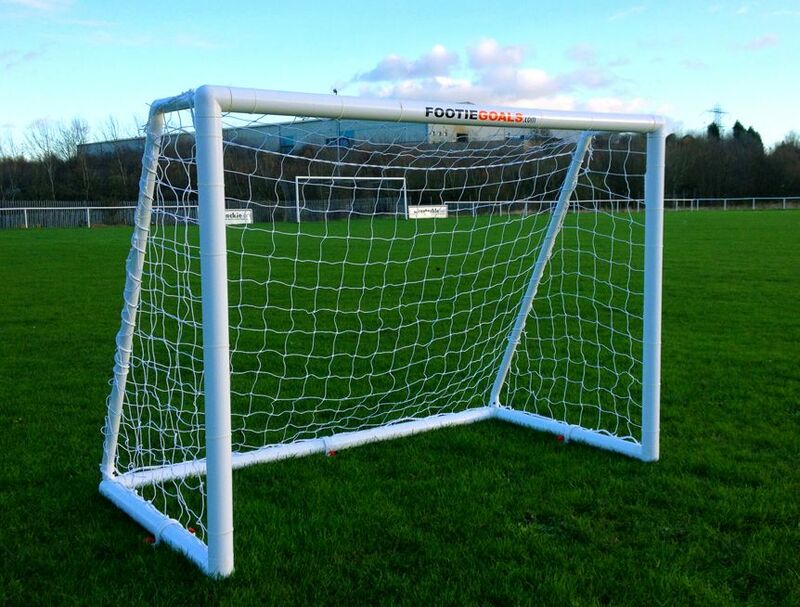 Football Spectator Barriers – Is your Football Club eligible for funding from the FSIF ?